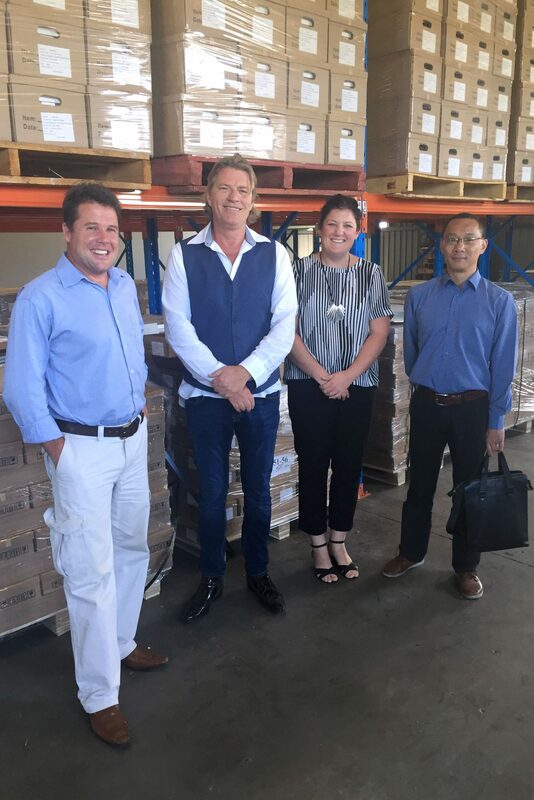 We were lucky enough to have a visit from our partners overseas who help up manufacture the quality desks that Elevar bring to Australia. The conversations held were a real eye opener as to what was being done for the well being of staff and workers in Europe, Asia, and the US. There’s no doubt about the health benefits of standing in the workplace and it won’t be long before a desk system like Elevar will become standard fare for the workplace, which is already being seen in countries in Europe. Even in Australia we are seeing an increase in requirement of sit to stand workpoints increase from 5-10% saturation to 25-50% in the last 12 months. Employers are recognizing the increase in productivity as well as the kudos they attain by caring for their staff. Elevar Desks. Raising the Standard because you deserve it.